When Elecia R. Dexter was at the helm of the Democrat-Reporter, she felt like she had two jobs — running the paper and babysitting her former boss. 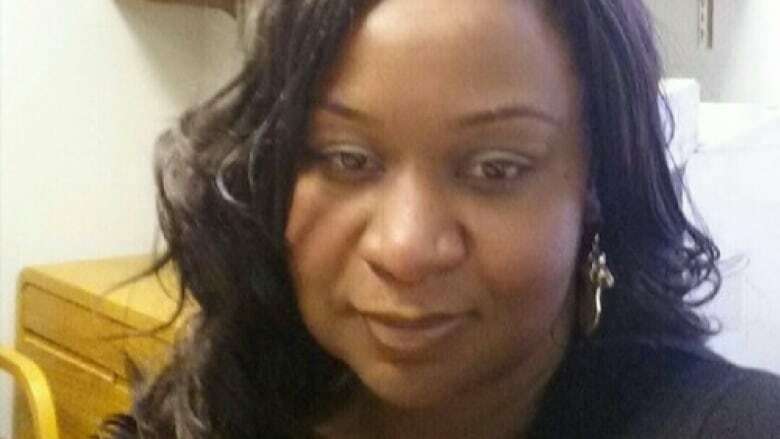 Dexter, an African-American woman, took over the Linden, Ala., newspaper last month from Goodloe Sutton, a white man who was facing backlash over an editorial he wrote calling for the Klu Klux Klan to "ride again." Dexter was an office clerk at the paper when Sutton handed her the reins as publisher and editor. He stayed on as owner, but promised Dexter she would have full editorial control. But Sutton, it turns out, wasn't ready to let go. Dexter stepped down this week, alleging Sutton's continued interference in her editorial decisions. "I would spend most of my time trying to change things that he did outside of me, and that was defeating the whole purpose," she told As It Happens host Carol Off. "It was almost like I was chasing this kid who's misbehaving." Sutton hasn't responded publicly to Dexter's allegations, and did not reply to As It Happens' request for comment. Dexter was planning to quit her office job at the Democrat-Reporter after Sutton wrote an editorial inviting the KKK to ride against "Democrats in the Republican Party and Democrats [who] are plotting to raise taxes in Alabama." But when she went to confront Sutton, he surprised her by offering her his job. She had no background in journalism, but she seized the opportunity to turn her hometown paper around and make it more reflective of the Linden's racially diverse population. "I felt it was a way that I could take a platform, turn it in a positive direction, build a rapport, hopefully, and trust in this community so that I can reflect what is important to them," she said at the time. At first, she said things were going well. She had a lot of support from her colleagues and neighbours, as well as the media community at large. But Sutton, she said, couldn't let go. She says he would use the newspaper's email to send out missives that directly contradicted the paper's editorial stance, and he kept trying slip unapproved editorials into new editions. 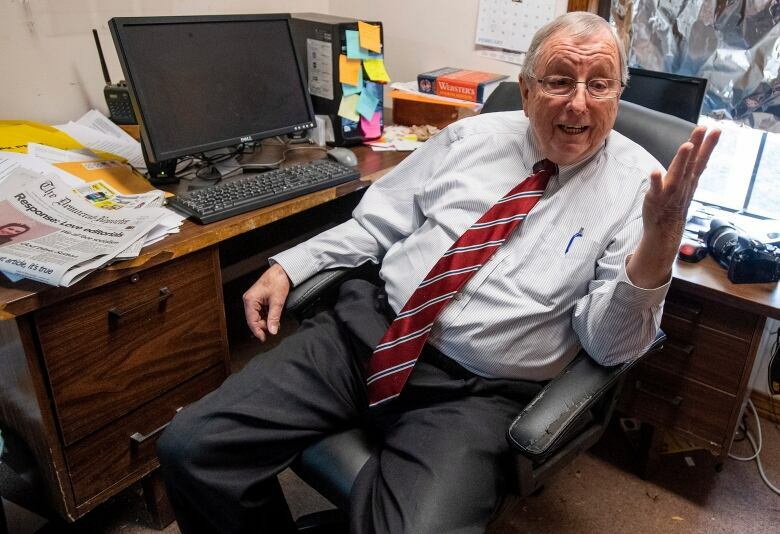 She says he was particularly keen on defending himself against what he perceived as unfair coverage by the Montgomery Advertiser, which he claimed falsely accused him of calling for lynchings. The newspaper had asked him to clarify what he meant when he referred in his editorial to the KKK "cleaning up D.C."
"We'll get the hemp ropes out, loop them over a tall limb and hang all of them," he reportedly replied. At one point, Dexter alleges Sutton emailed an altered version of the paper's front cover to advertisers and news outlets that included an editorial lambasting the Advertiser's coverage of him. "One of the things I talked to him about was, you know, we're kind of cutting hairs here. It does not matter that you did not say the word," Dexter said. "You used language, used a hate group, to describe something that you wanted to do. And none of it's OK."
He eventually managed to publish his editorial against her wishes, she said. In her public resignation letter, she says the most recent edition the paper "does not reflect the views or thoughts" of the editor. "I think there is a part of him that really thought I could save the paper. But there's also a part of him that could not let it settle that he could not say what he wanted to say," she said. "Do I feel like I was used? No. Do I feel like he didn't realize what it meant to give up control? Absolutely." Dexter issued a press release saying she was stepping down from the Democrat-Reporter in order to maintain her "integrity and well-being." "I believe a good opportunity is going to come my way and I have no regrets," she said. "Overall, this experience is one that's been the best of my life. I cannot tell you." Says she's developed a real passion for writing in her short time at the paper's helm, and is open to taking another job in journalism. "Please, please, I'm available," she said, with a laugh. "Look, I'll even come to Canada." Written by Sheena Goodyear with files from The Associated Press. Interview with Elecia R. Dexter produced by Kate Swoger.